Open Journals offers a platform for hosting digital Journals for Maastricht University. The Maastricht Research Based Learning for Excellence programme facilitates the development of research projects for highly motivated and excellent undergraduate students. 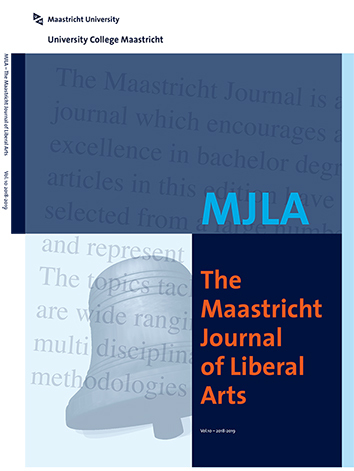 The Maastricht Journal of Liberal Arts (MJLA) is a peer-reviewed journal which encourages and rewards excellence in bachelor research. 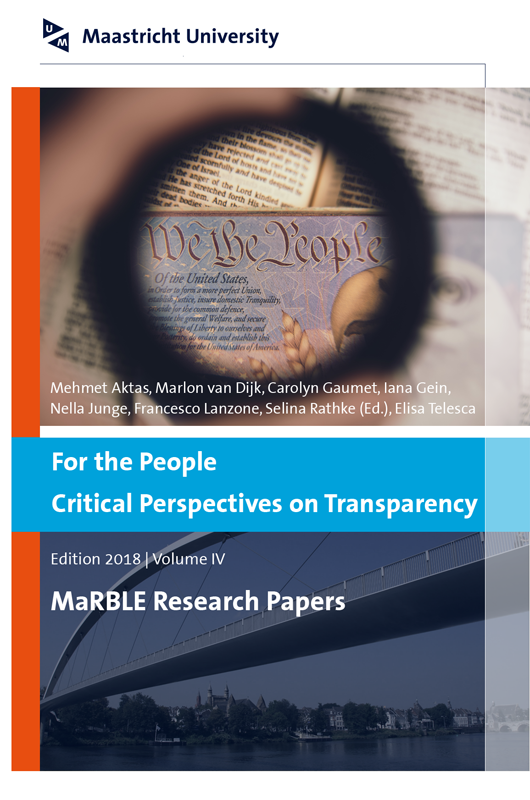 The articles are carefully selected from a large number of submissions and represent the best research conducted by University College Maastricht (UCM) students. The topics tackled in the published papers are wide ranging, as is to be expected of a multi disciplinary journal and their scope and methodologies reflect the different disciplines studied at the college. The Green Office is a student-driven and staff-supported university department that is responsible for managing Maastricht University’s sustainability portfolio. Green Office initiates and coordinates sustainability projects at Maastricht University by empowering students and staff members. 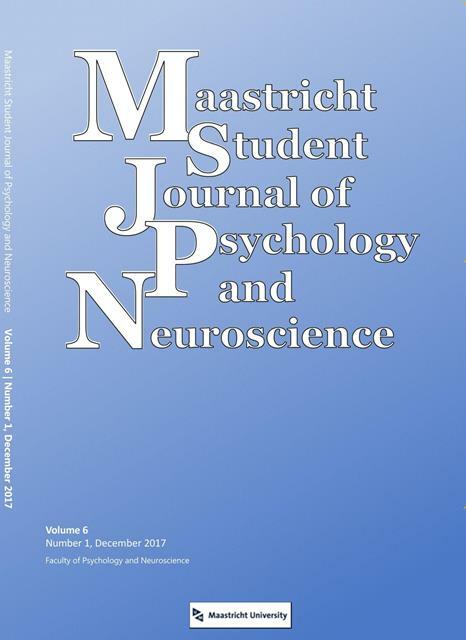 The Maastricht Journal of Psychology and Neuroscience (MSJPN) aims to stimulate both bachelor and master students of our faculty in their academic education and, furthermore, provide a platform to publish both empirical work and reviews. Every year, one volume including the best papers is published.